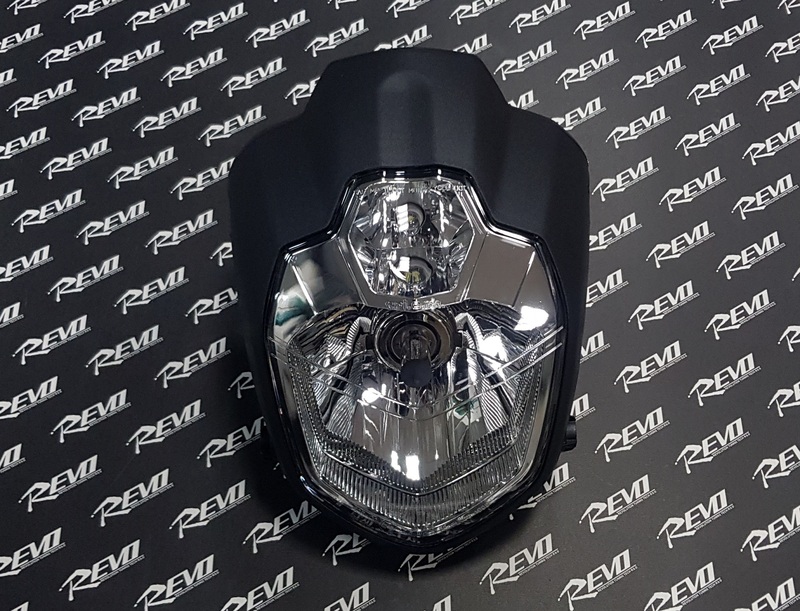 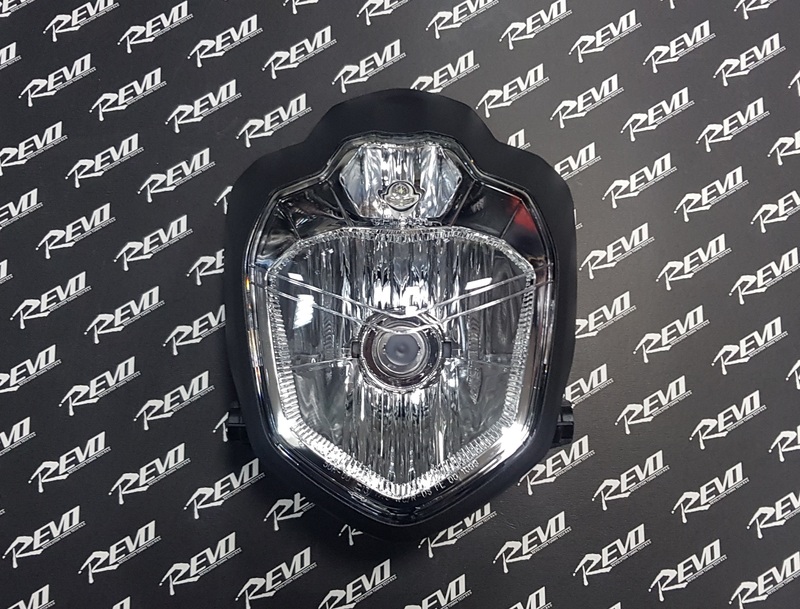 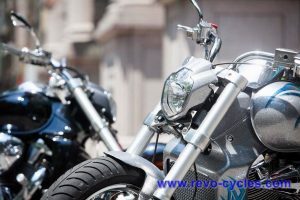 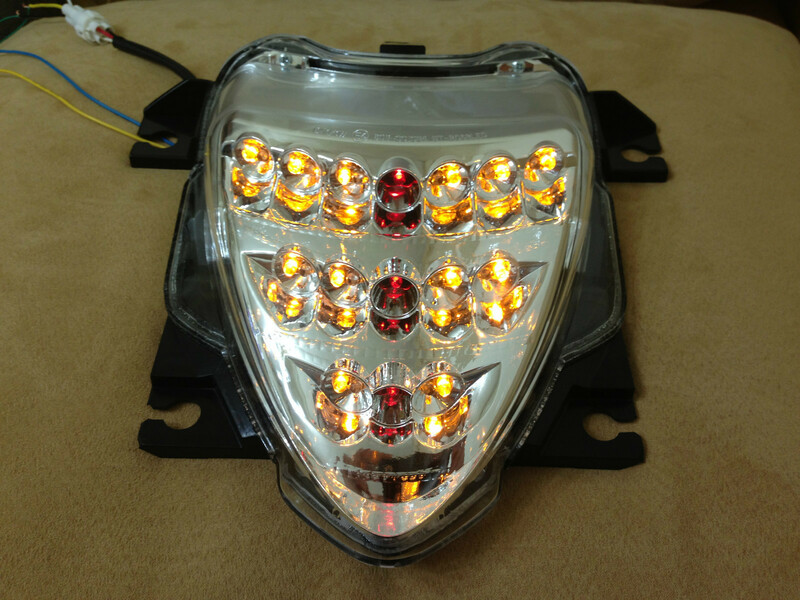 Repalce stock huge head light, Make your M109R more compact and sporty style. 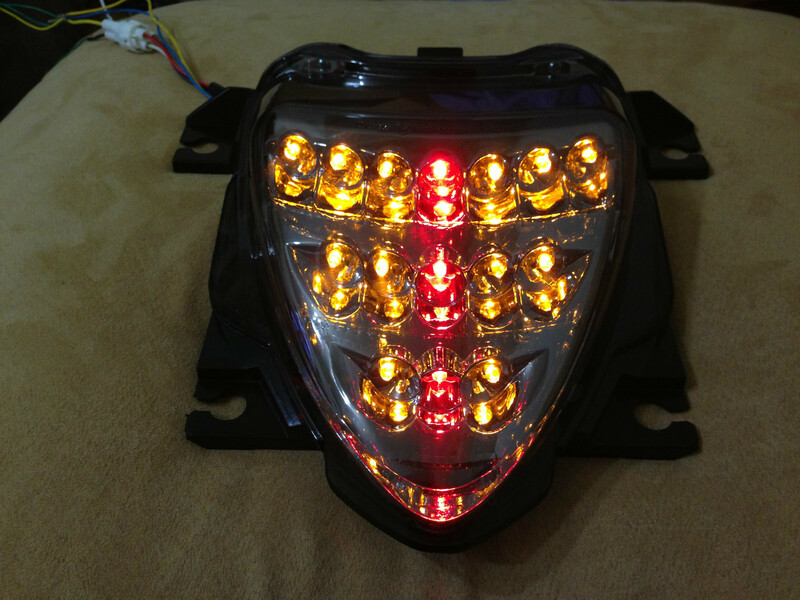 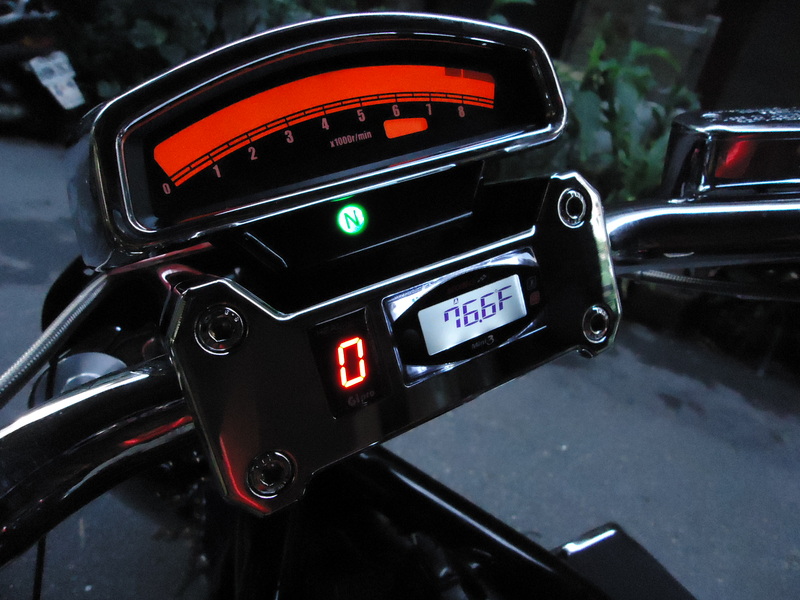 Light body from Yamaha Genuine parts made in Italy. 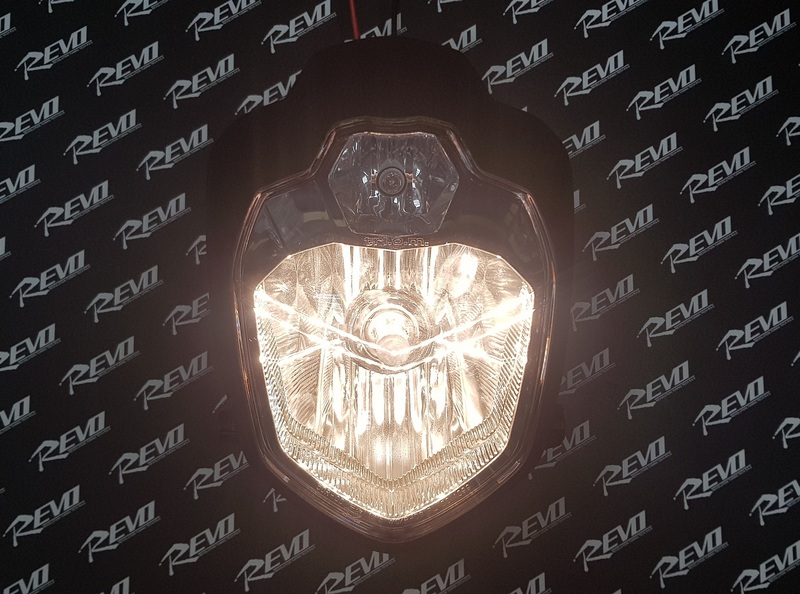 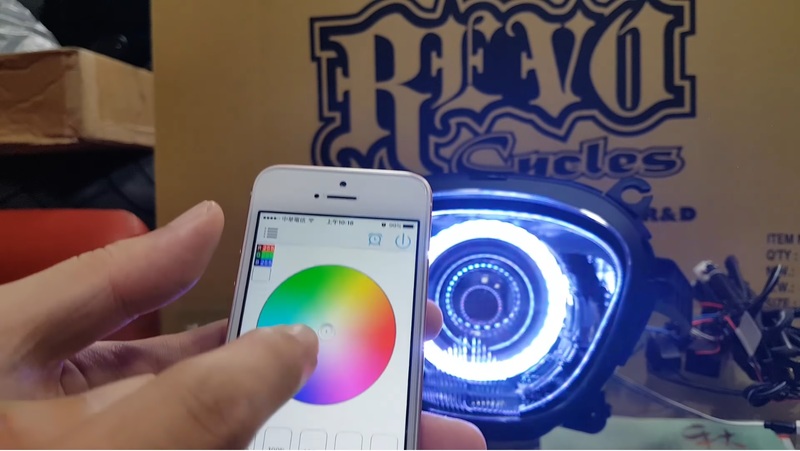 REVO creates bracket fit VZR1800. 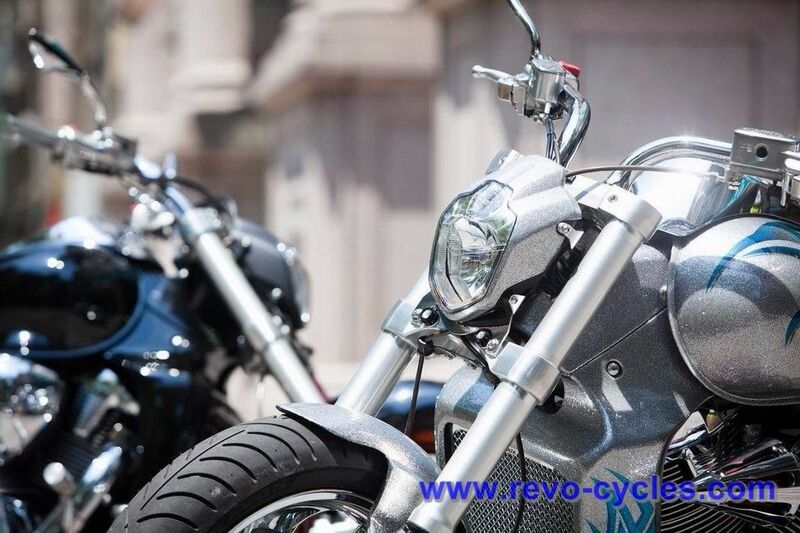 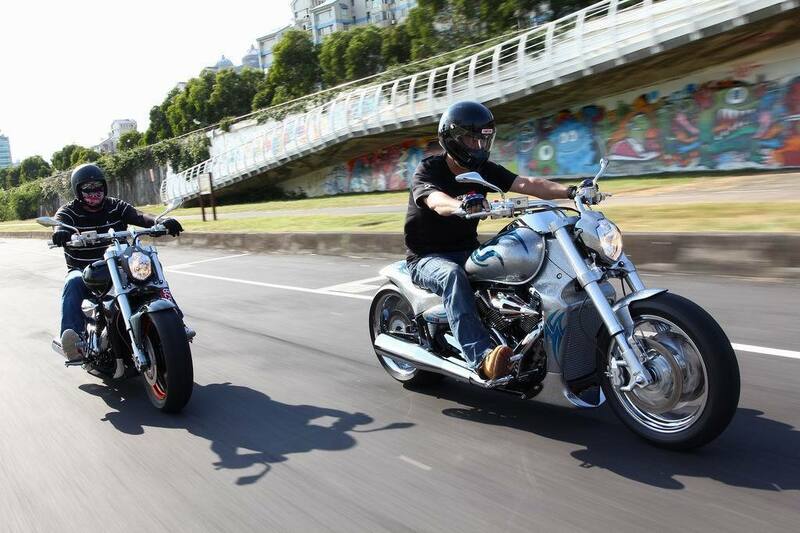 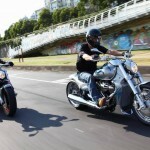 An innovative solution to customize your bike to create a special single .